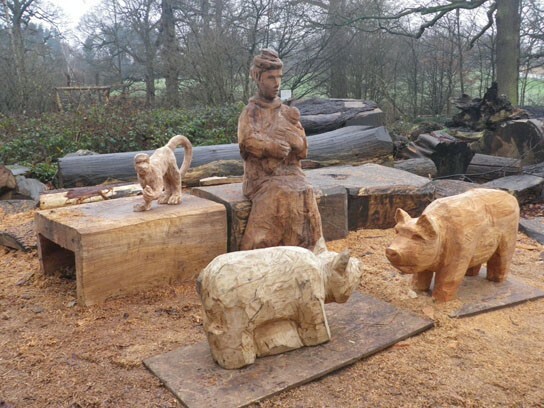 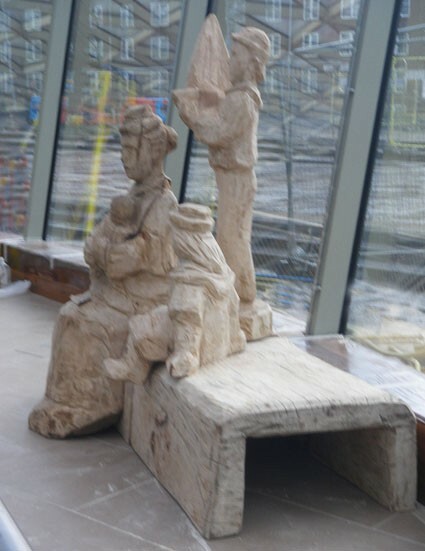 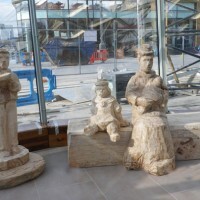 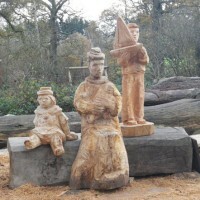 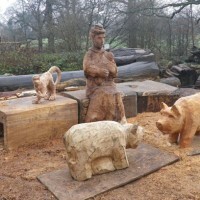 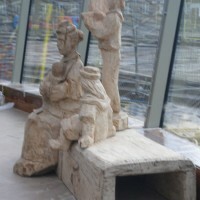 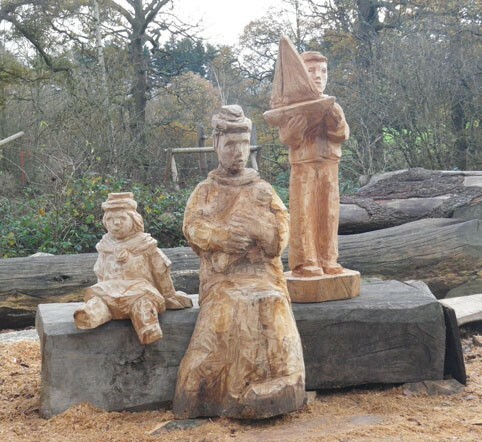 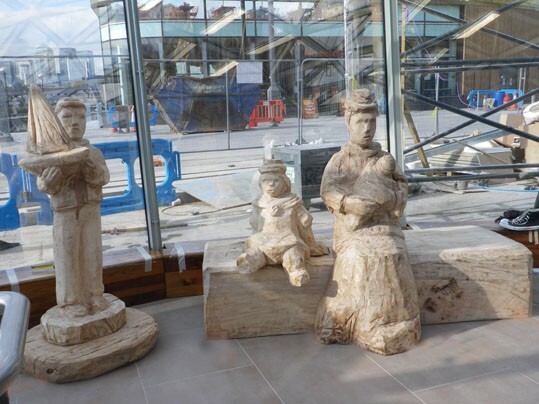 A Victorian family group, stevedore and animals for the Cutty Sark Museum Greenwich, London. 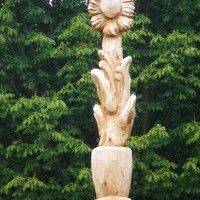 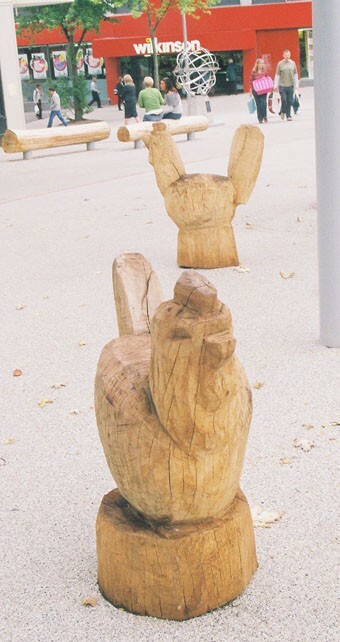 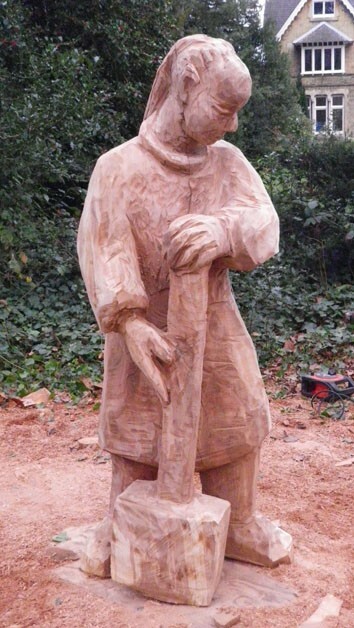 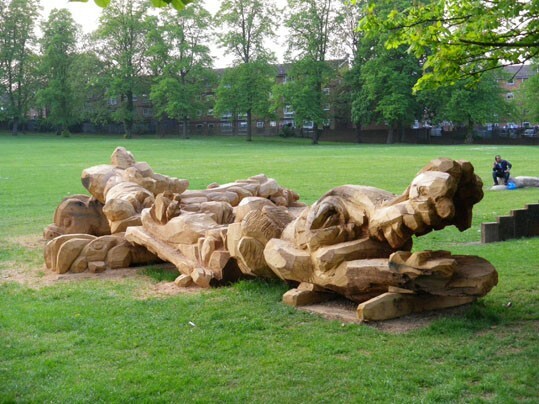 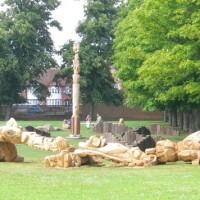 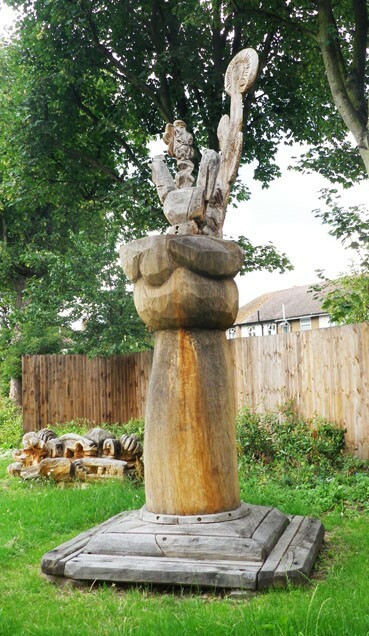 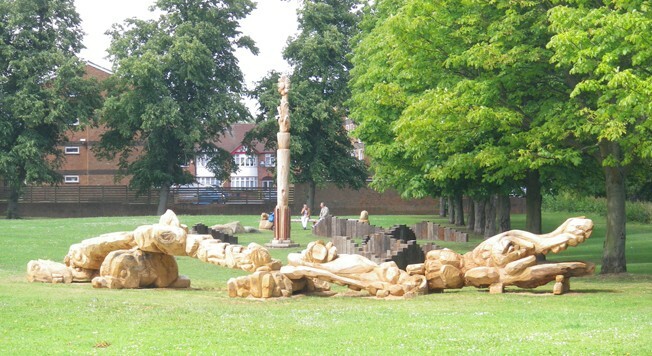 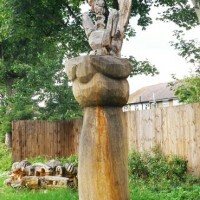 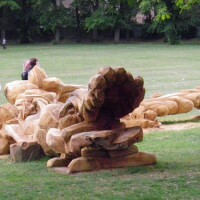 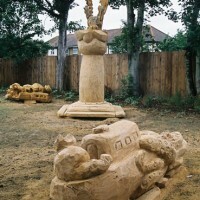 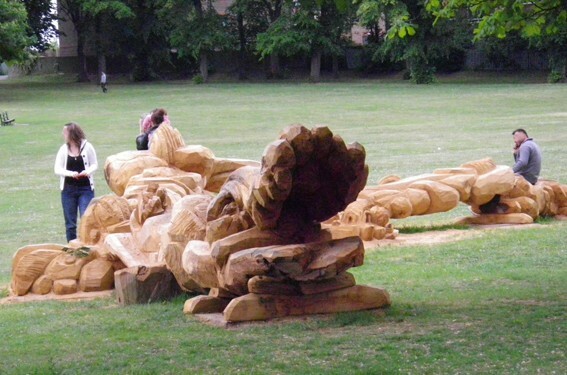 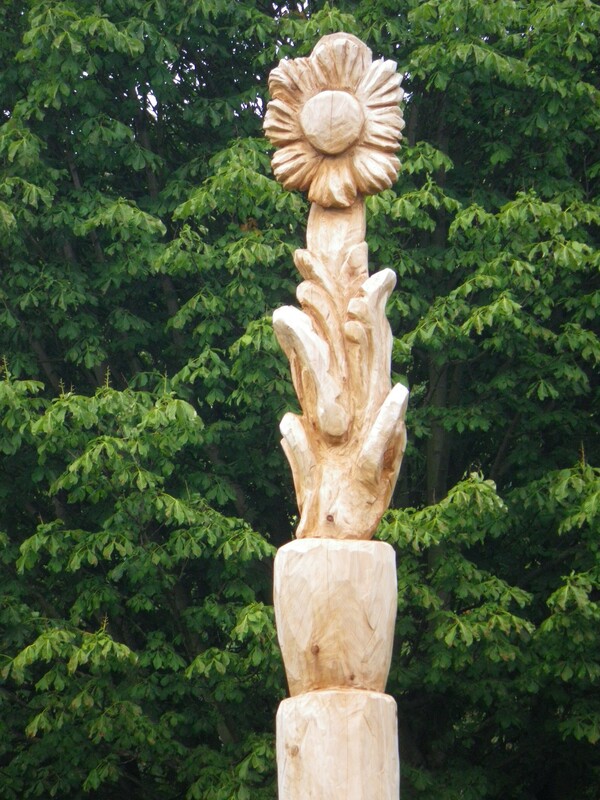 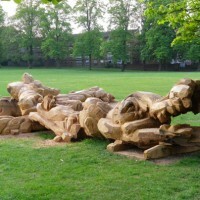 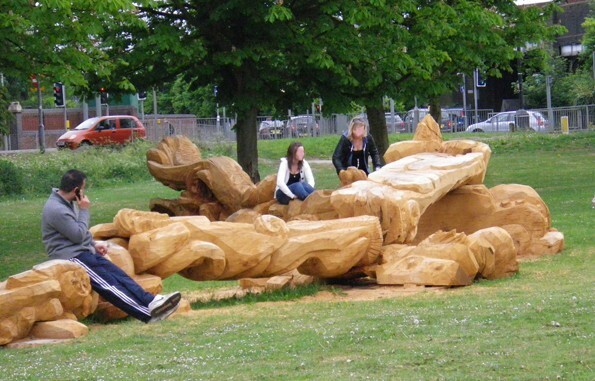 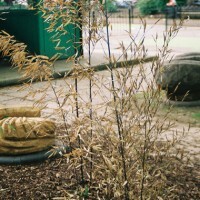 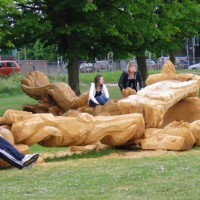 A dragon, bench and flower column for Moore Common, Luton, Bedfordshire. 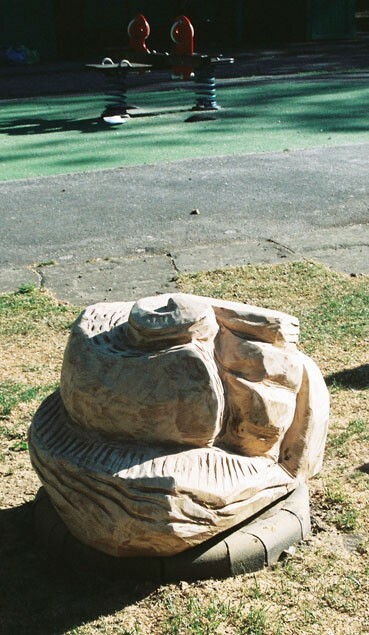 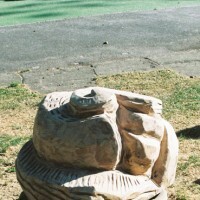 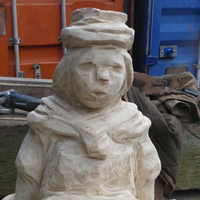 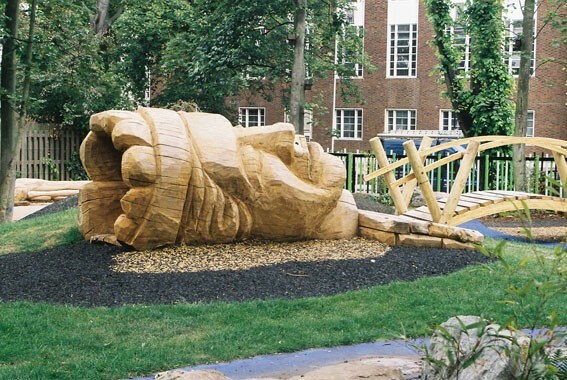 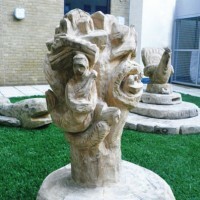 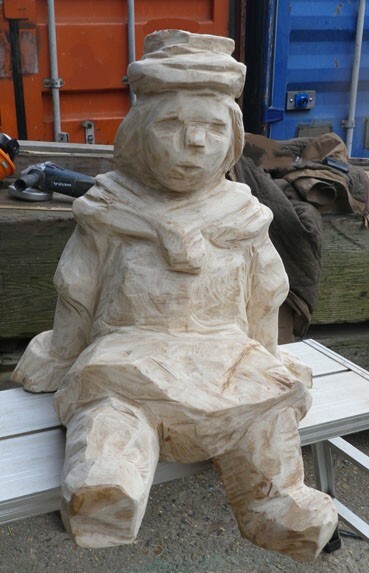 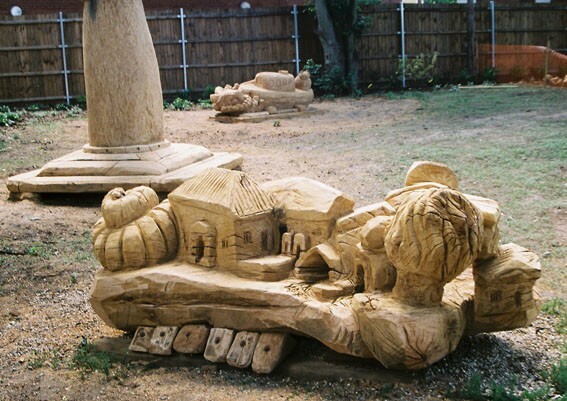 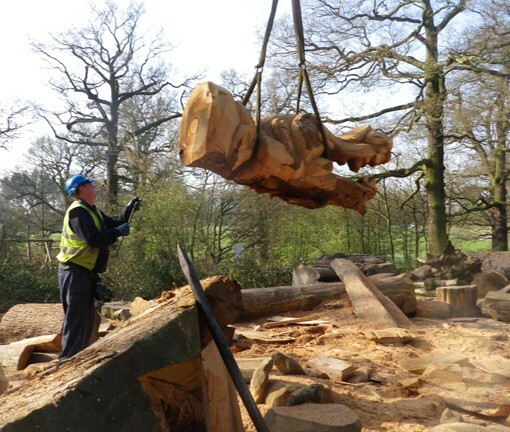 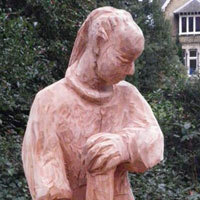 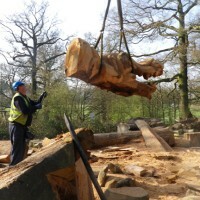 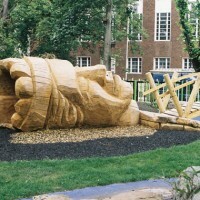 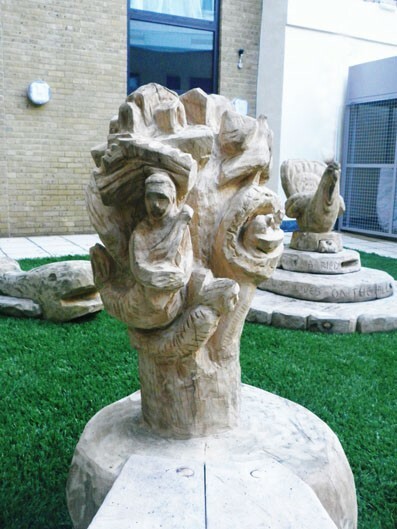 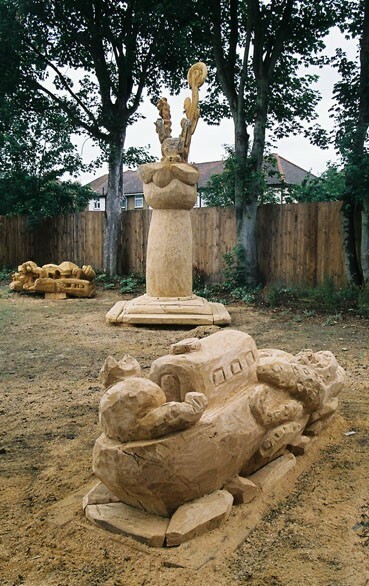 A giant head with bench sculptures for Frobisher Park, St Mary’s Road, Peckham, London. 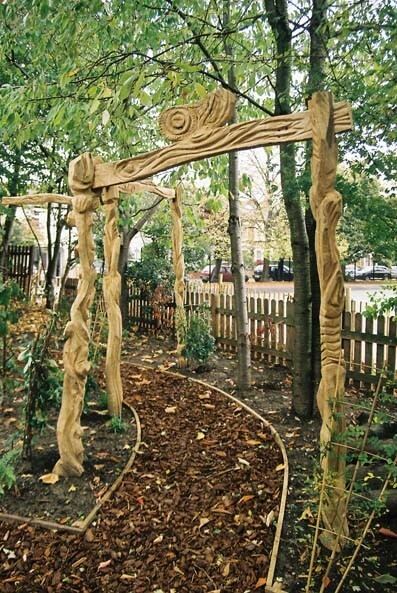 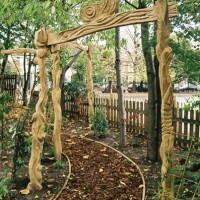 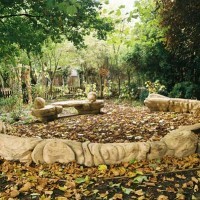 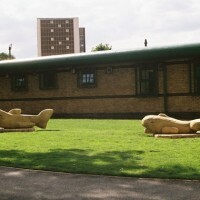 Florence Hayes Play Centre, Edmonton, London. 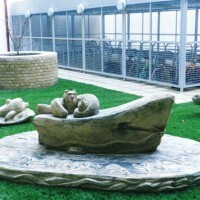 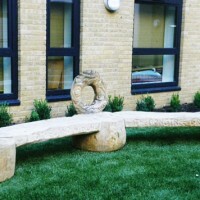 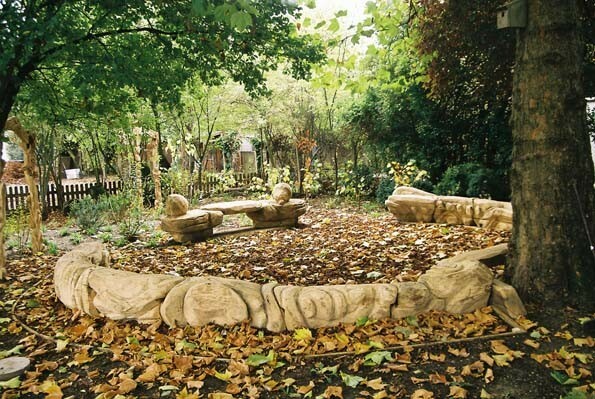 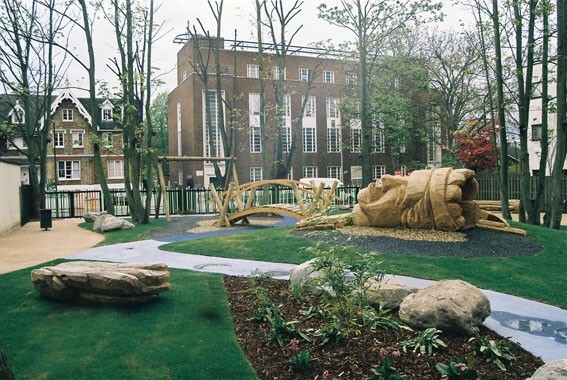 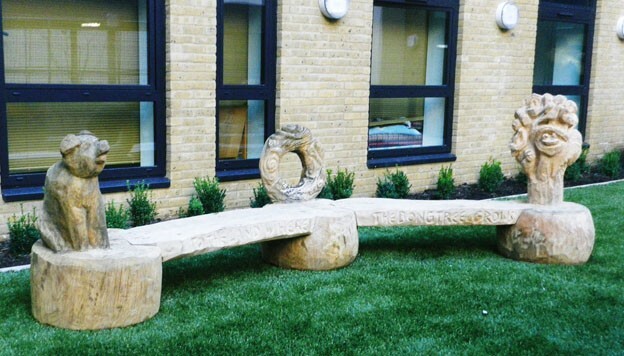 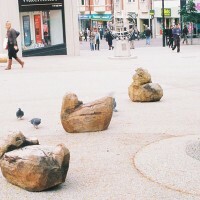 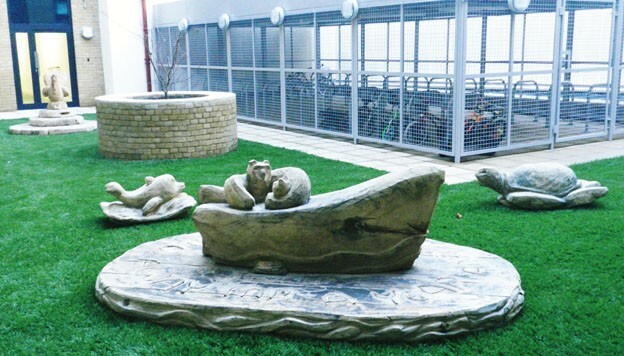 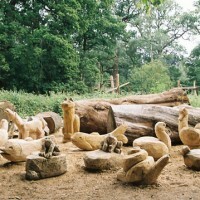 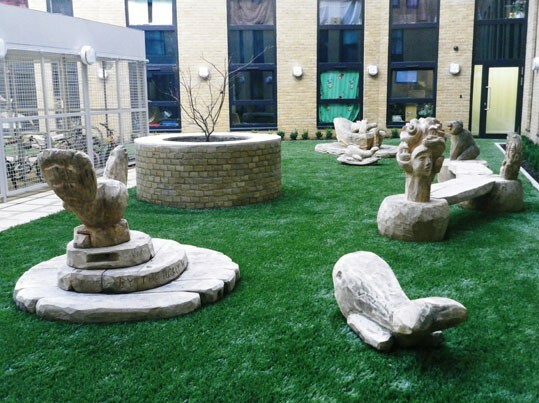 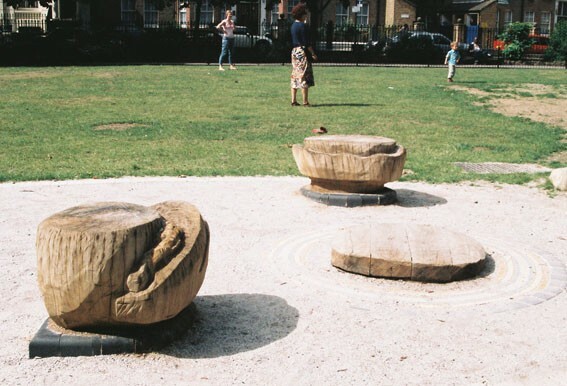 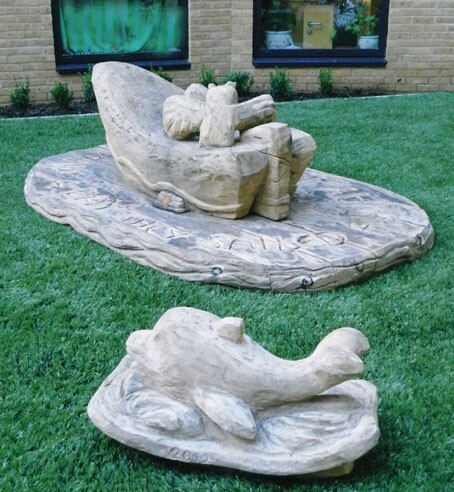 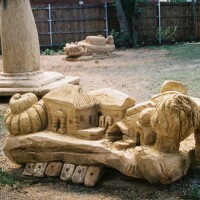 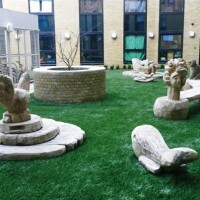 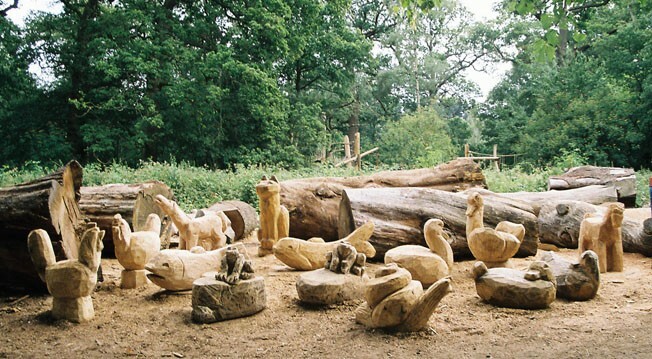 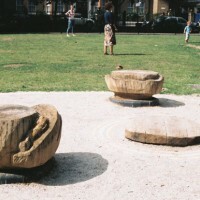 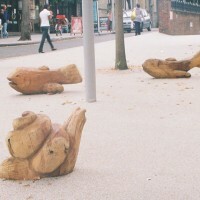 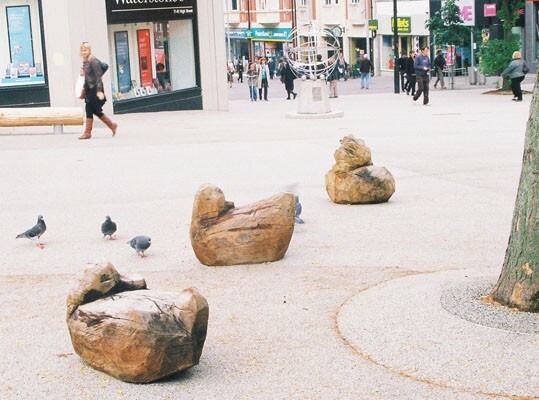 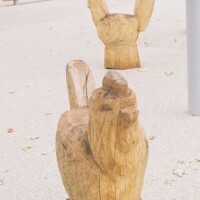 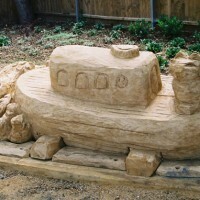 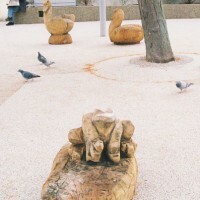 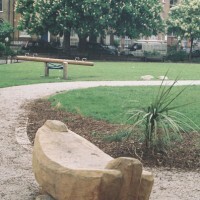 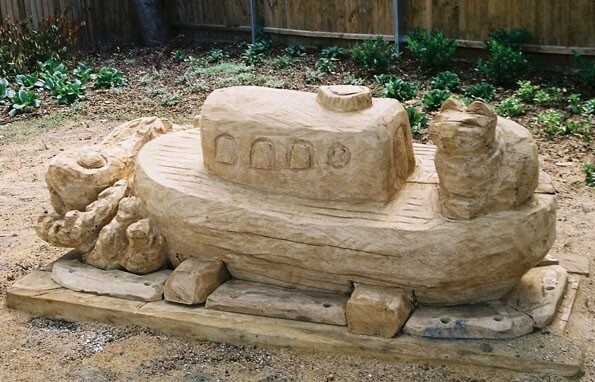 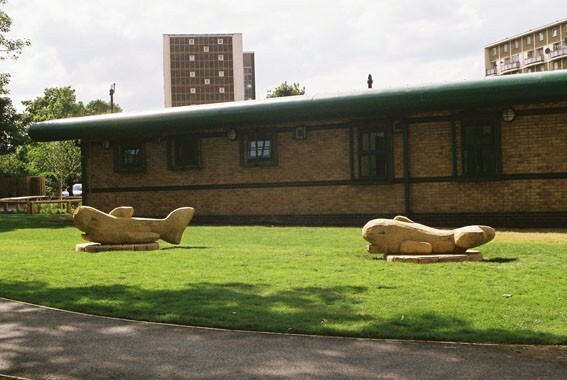 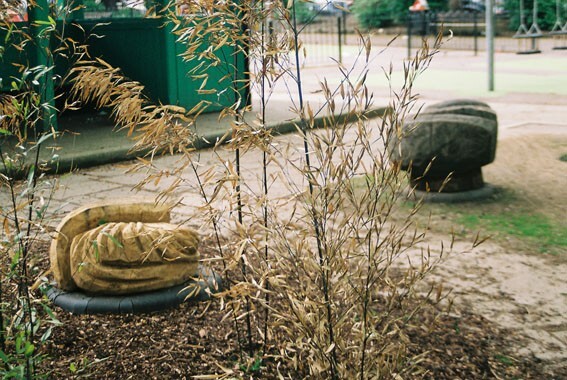 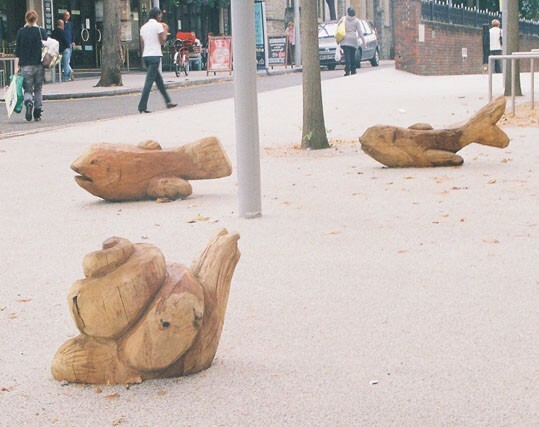 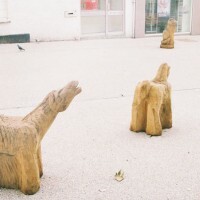 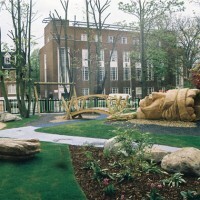 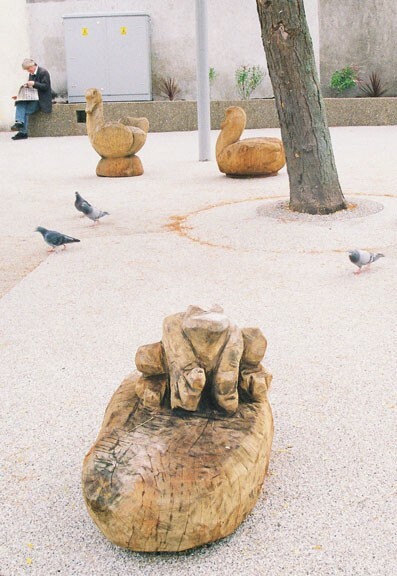 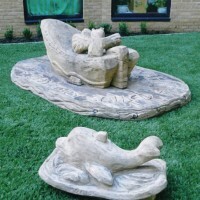 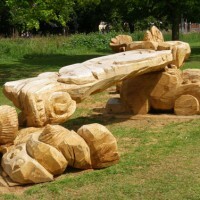 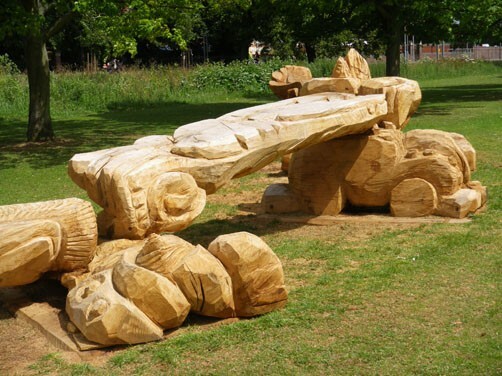 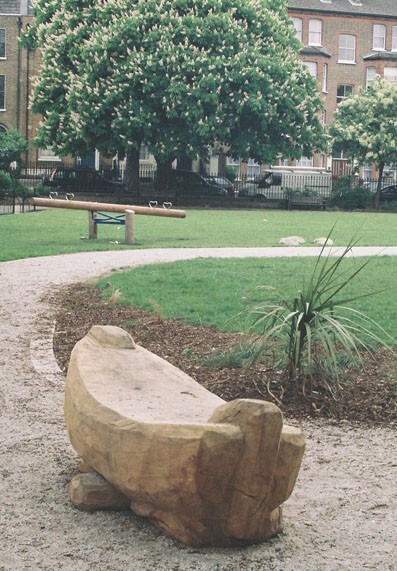 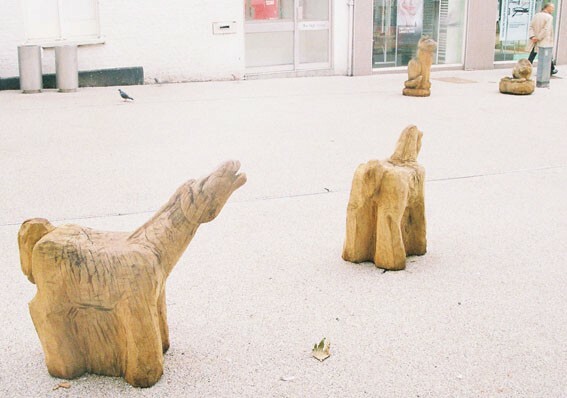 A boat bench and six play sculptures for Clapton Square, Hackney London.